This flight takes you northbound along the coastline to Stanwell Park as you enjoy the views of the beaches, cliff faces and the Sea Cliff Bridge. Then on to Sydney via the cliffs and along the edge of the National Park. Approaching Cronulla we fly at 500 feet past the beaches of Cronulla, Maroubra, Coogie, Bondi and Sydney’s eastern suburbs. At Sydney Heads and with air traffic approval, we enter Sydney Harbour, fly up to the Harbour Bridge, turning around in front of the Opera House before returning to Albion Park the same way along the coast. 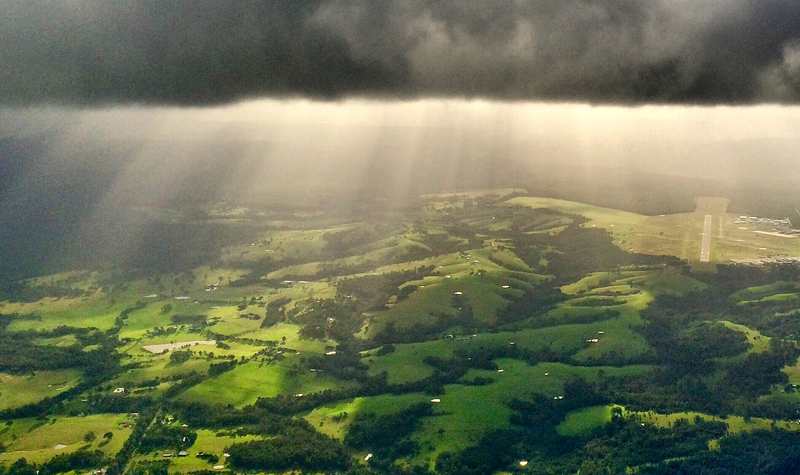 This flight provides the opportunity for some amazing photographs and is likely the most beautiful flights in the country. 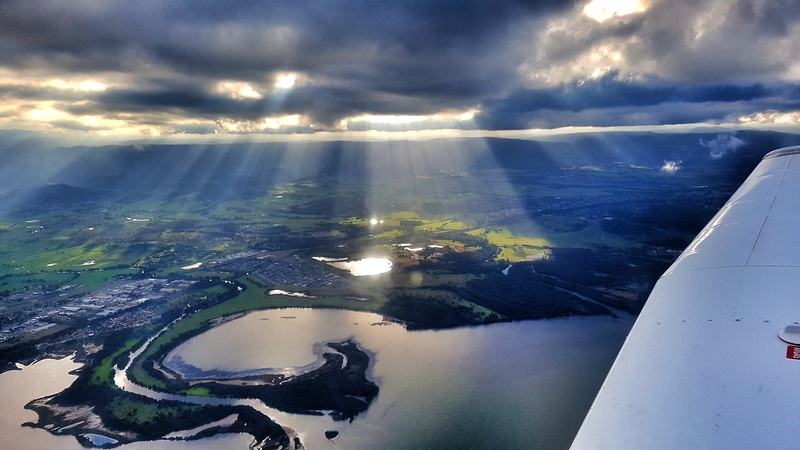 For nature lovers and popular with those who love beaches, this flight leaves Albion Park and flies south to take in the quaint seaside villages of Shellharbour and Kiama, then down the coast to beautiful Jervis Bay and St Georges Basin via Seven Mile Beach, Comerong Island and Huskisson. You return at 500 feet along the rugged Shoalhaven Coastline and experience the unspoilt cliffs north of Point Perpendicular. On a good day when the ocean is performing, see the Kiama Blowhole spouting and dolphins and whales at play. Maybe you have somewhere in particular that you would like to see. Our local area is full of beautiful locations. 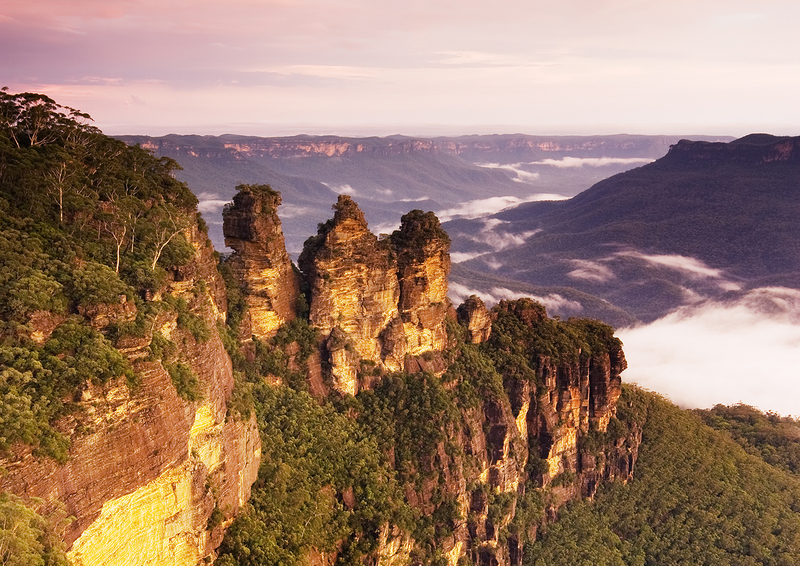 Experience one of Australia’s natural wonders by flying over the Burragorang Valley to see the Three Sisters and Echo Point in the Blue Mountains. 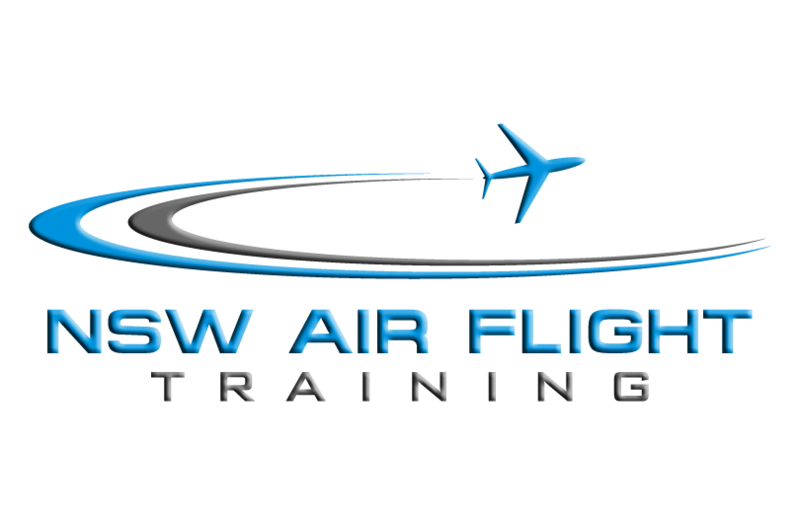 Take a flight over your home and family or work place. Everything looks different from above and seeing the places we know best can sometimes exude the most excitement. You tell us where you want to go and we can make it happen, there are few places we cant go.